Sign up now @ www.oicstartups.org before 5.03.2018! The Islamic Cooperation Youth Forum (ICYF), an international institution affiliated to the Organization of Islamic Cooperation (OIC), welcomes applications from interested youth and entrepreneurs for the “4th Kazan OIC Youth Entrepreneurship Forum”, an international entrepreneurship event initiated by ICYF in cooperation with the Government of Tatarstan (RF) to be held on 6-12 May 2018 in Kazan. The program is dedicated to young entrepreneurs of the Organization of Islamic Cooperation Member States and Muslim minorities from non-members. The event is held under ICYF’S Start-up Platform Project. Participants will be selected after successfully submitting their projects through www.oicstartups.org. After which, they will be offered 8 weeks of online training in the fields of finance, marketing, and business plan development. Following this, they will be matched with outstanding Mentors to assist them in the preparation process for investment, to establish successful start-up companies. Projects that successfully accomplish online training and the evaluation of financial and Technical committee will be invited to the Kazan OIC Youth Entrepreneurship Forum. Participants should be between 18-35 years, and citizens of OIC Member States, Observer States or Muslim minorities from non-member states. The OIC Start-up Project (OSP) aims at educating participants about social and business entrepreneurship, to train them on current trends of Innovation Management, Corporate Innovation and Entrepreneurship, as well as networking between participants from different OIC Member States. During the event, Young Entrepreneurs from around 50 countries will receive high-end training in critical tools of understanding of social innovations and applying of knowledge and skills based approach towards the field of entrepreneurship. 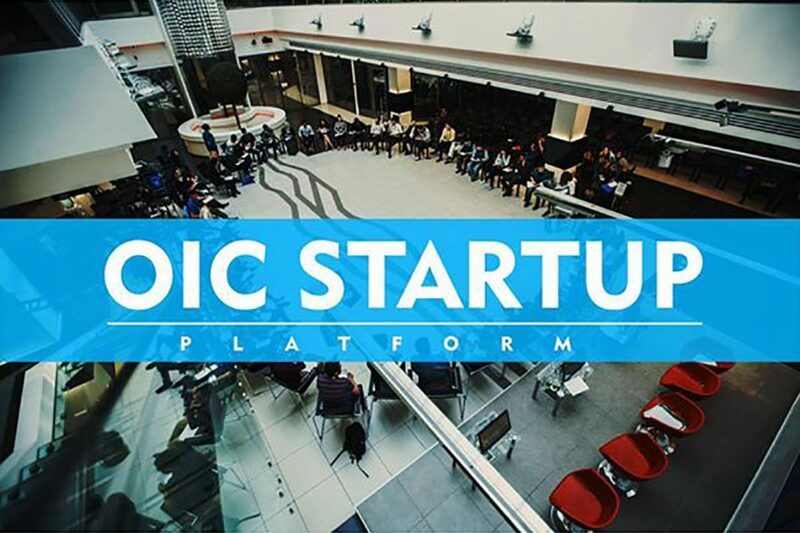 The Forum is open for all interested youth and to apply for, please fill up the application form at www.oicstartups.org before 5 March 2018. Local hospitality and a portion of flight costs will be provided by organizers. Only successful candidates will be invited for the 4th Kazan OIC Youth Entrepreneurship Forum.